Subject : 16th Asian games Guangzhou, China, http://www.gz2010.cn/en. After the completion of CWG 2010 at New Delhi, now all over the world eyes on Asian Games. 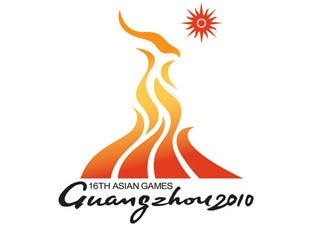 It is the 16th Asian Games and games are hosting by Guangzhou, China. Co-host Cities: Shanwei, Dongguan, Foshan. There will be 42 competitions during the 16 days of the 16th Asian Games. Out of these 42 competitions 28 Olympic sports and 14 non-Olympics sports. Cricket, Dancesport, Dragon Boat, Weiqi and Roller Sport are the new sports are added in these Asian games. Mascots: The name of the Mascot of 16th Asian games is Le Yangyang . Le Yangyang is the leader name of these five sporty and cute rams. The other four rams are called A Xiang, A He, A Ru and A Yi. Xiang He Ru Yi Le Yang Yang means Peace, Harmony and Great Happiness, with everything going as you wish.